DELMAR, Del. – The Delmar Police Department has confirmed that yesterday’s crash involving a vehicle and a motorcycle claimed the life of a Delmar man. We’re told the call came in at around 4:06 PM, at the intersection of Old Stage Road and Line Road in Delmar. The motorcyclist, identified as Thomas Alexander, was pronounced dead. Police say alcohol and drugs were not a factor in the crash. No other injuries were reported. Officials say the road was closed for approximately 3-3.5 hours following the accident. 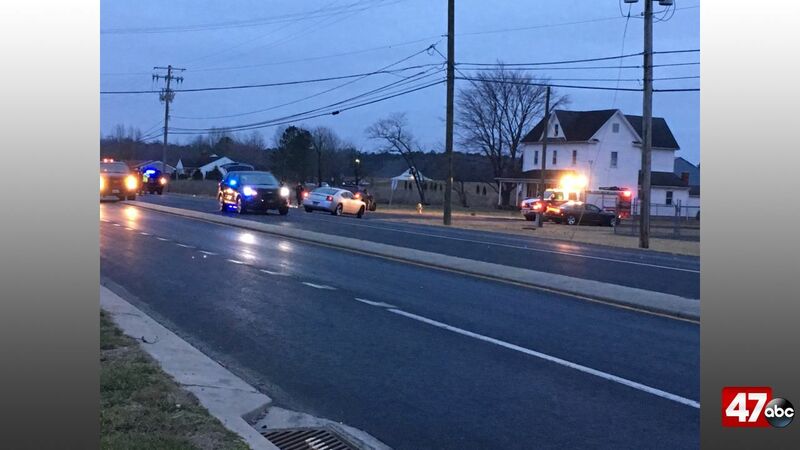 The Wicomico County Sheriff’s Office Reconstruction Unit is still investigating the crash.